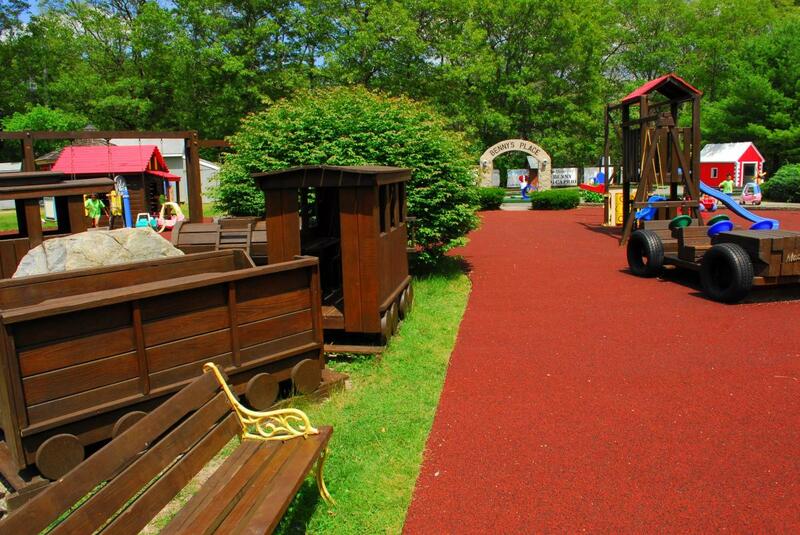 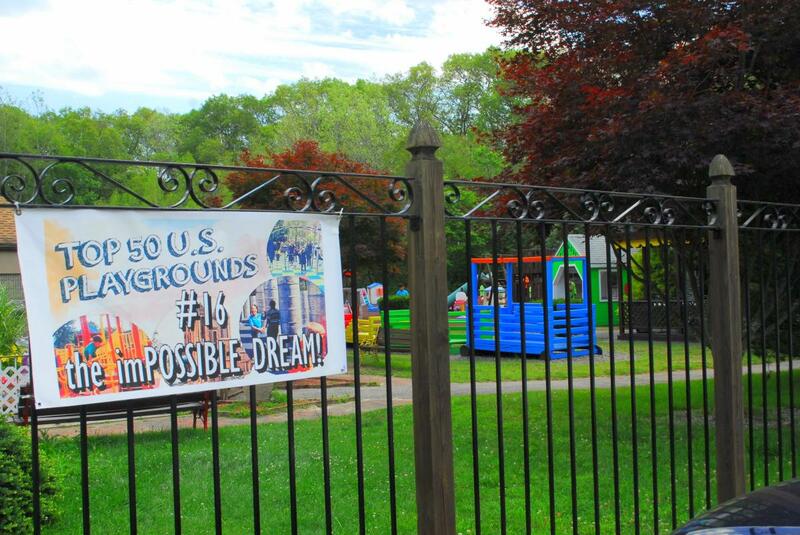 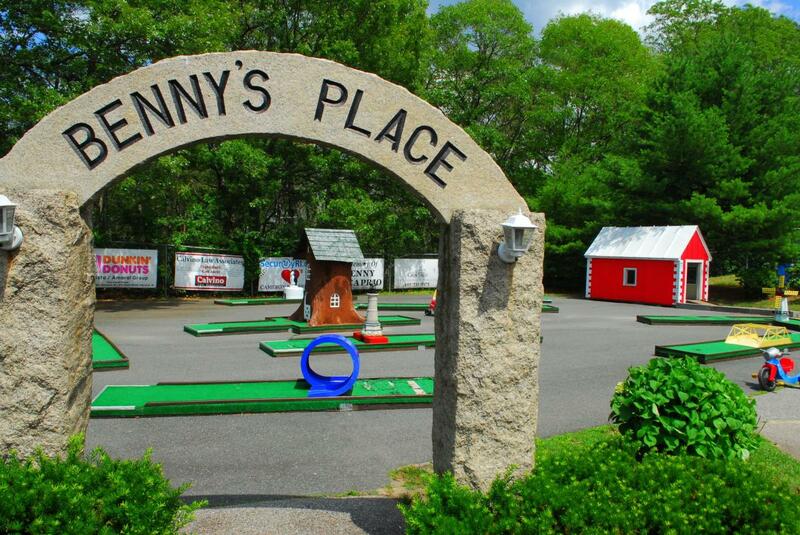 Features swings, slides, merry-go-rounds, basketball, see saws, a fort, a life-size doll house, a castle and miniature golf. 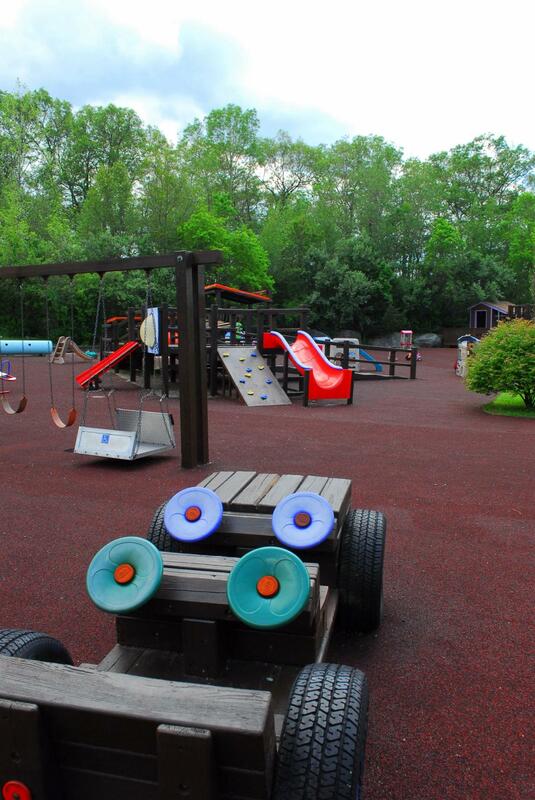 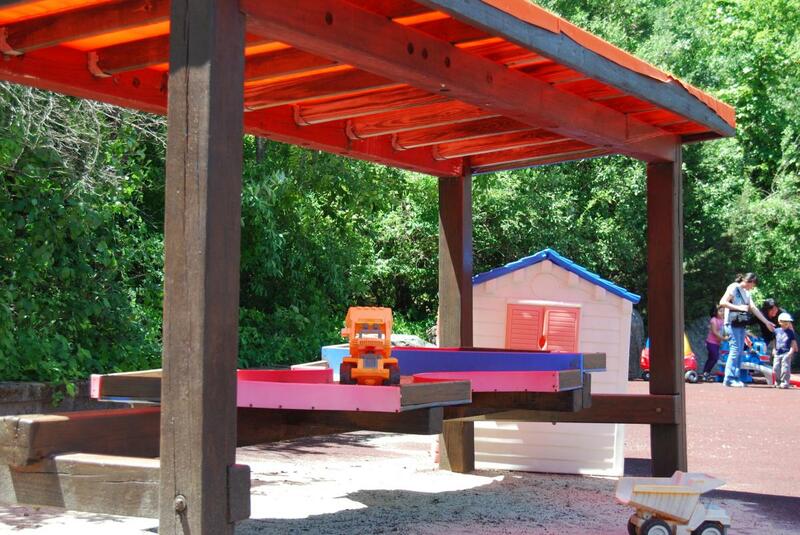 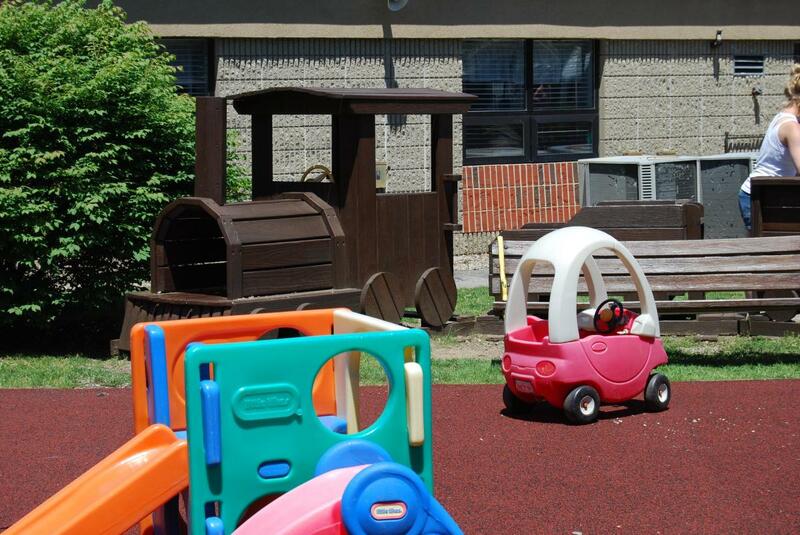 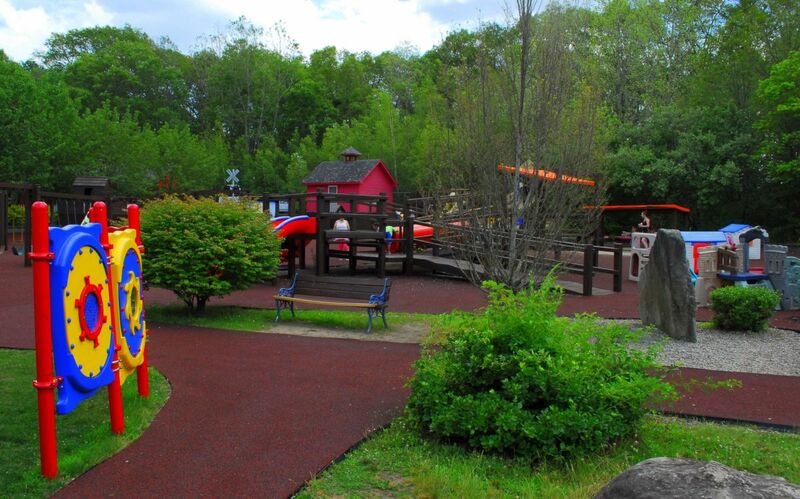 Facilities specifically designed so children with disabilities can play alongside able-bodied children. 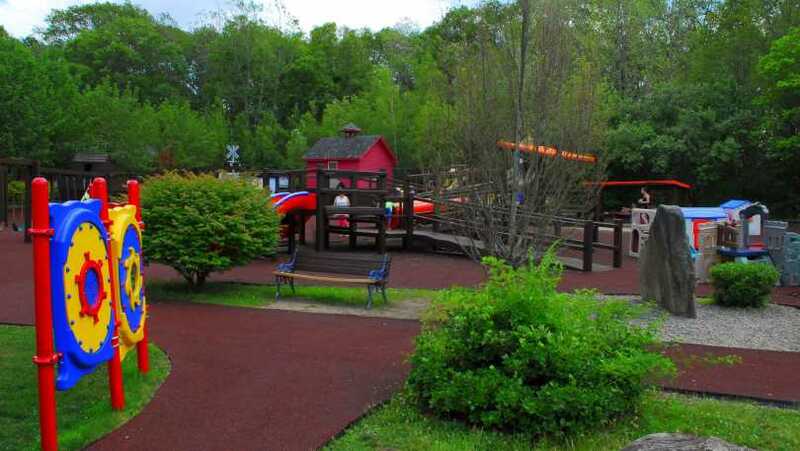 Picnic tables available on the grounds. 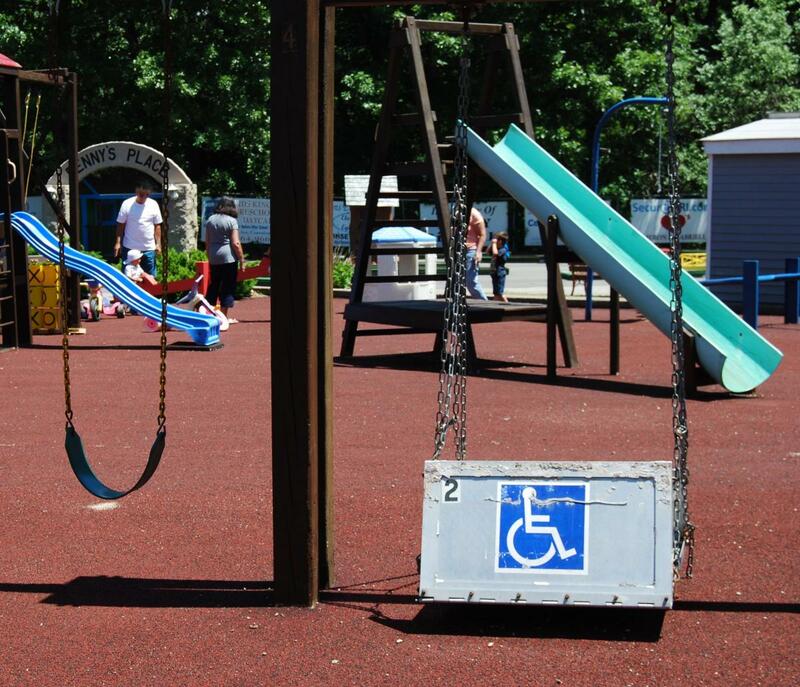 Accessible Restrooms.